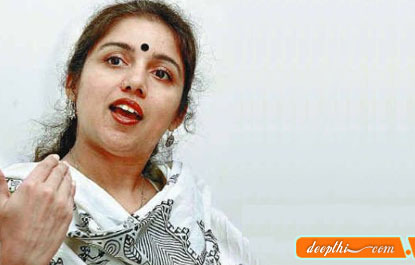 Revathi was born as Asha Kelunni on 8th July 1966 in Kochi, Kerala. Her father Kelunni was a major in the Indian Army. She married Suresh Menon in 1988, the couple are separated from 2002.Revathi, also known as Revathy, is a South Indian actress and film director. She has acted in Tamil, Malayalam, Telugu and Hindi movies, totaling over twenty years of experience in the entertainment industry. She has to her credit five Best Actress Filmfare awards for her performance in the Tamil films Mann Vasanai, Thevar Magan, Anjali, the Telugu film 'Ankuram' and the Malayalam film Kakothi Kaavil Appoopan Thadigal. She was awarded the National Award for Best Supporting Actress for her role in the Tamil film, Thevar Magan in 1992. In addition, she has also won the Tamilnadu State Award for Thalaimurai in 1998. Mitr, My Friend (2002) was her first directorial venture. A rare Indian English film at the time, Mitr garnered an award for Best Director (English Film) in the National awards. Her next film as a director, Phir Milenge (2004), created waves as one of the first Hindi movies to deal with the sensitive subject of AIDS. She was also a part of Mani Ratnam's stage show, Netru, Indru, Naalai.